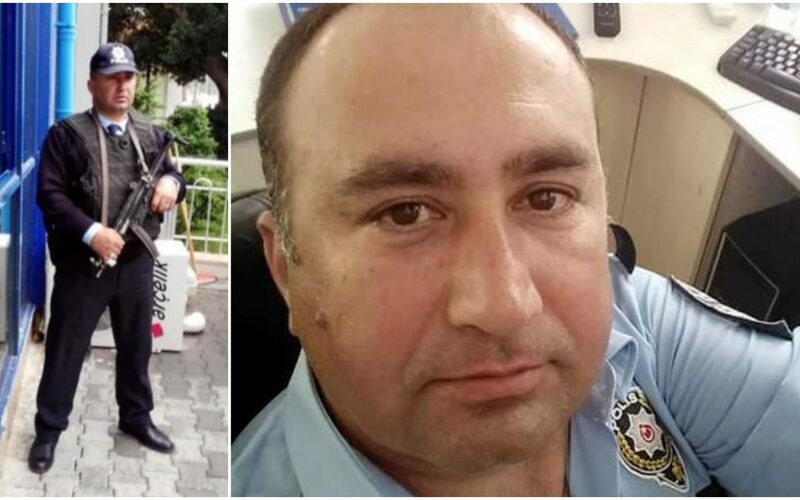 Şahabettin Erdoğan, a 45-year-old former police officer who was suspended over his alleged ties to the Gulen movement, has passed away following a heart attack, according to media. Erdoğan headed to Ortaca State Hospital in Mugla after he felt a strong pain in his chest at around 5.30 pm on Saturday. He collapsed at the door just after he made it to the hospital’s emergency unit. Hurriyet newspaper said Sunday that Erdoğan had suffered a heart attack that caused his heart to stop. He was reported dead after at hospital. Erdoğan was a police officer with 19 years of experience in his job. He was suspended over Gulen ties in April 2017, according to Hurriyet. Turkish government blames Gulenists for the July 15, 2016 failed coup while the latter denies involvement. More than 150,000 people have lost their jobs over ties to the group so far.